I just joined in on a meetup.com group for the first time. 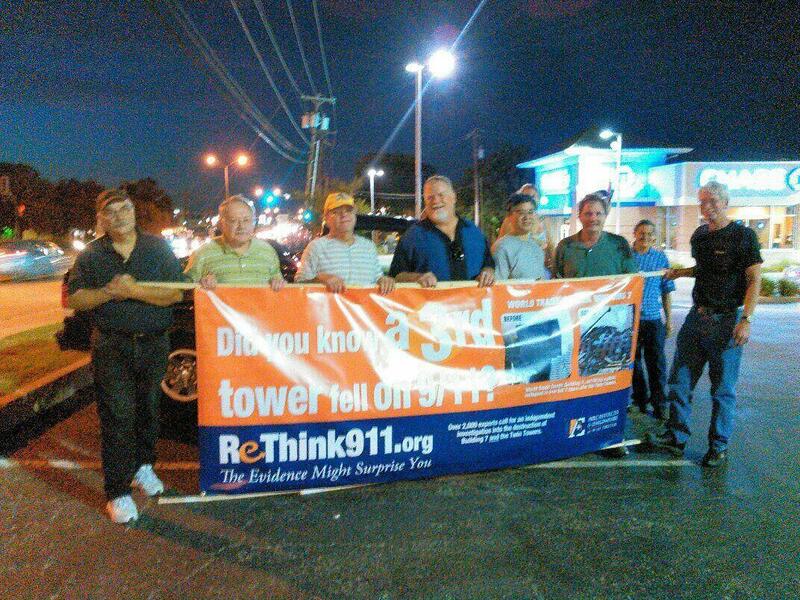 It was the 9/11 Truth group in Cincinnati. I met some really interesting people, and I hope more people who read this site will do the same. Right now we are working on getting some movies showen at local universities. I hope everyone here will visit the 9/11 Truth section of meetup.com, and join a group. If there is not a local group in your town, than create one. Really, it's a lot of fun, and you get to meet like minded people. Most people say, I understand the information, but now what? Join a group and get active. Also, if you run a blog or a 9/11 site, please link this groups front page: http://9-11.meetup.com/.